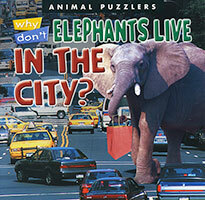 Animal Puzzlers: Why Don't Elephants Live in the City? 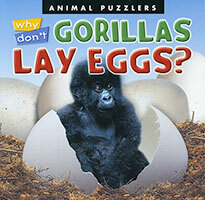 Animal Puzzlers: Why Don't Gorillas Lay Eggs? 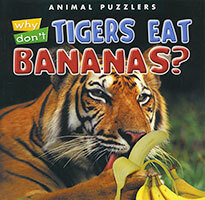 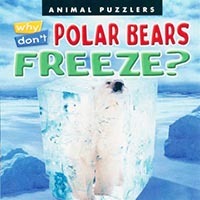 Animal Puzzlers: Why Don't Tigers Eat Bananas?